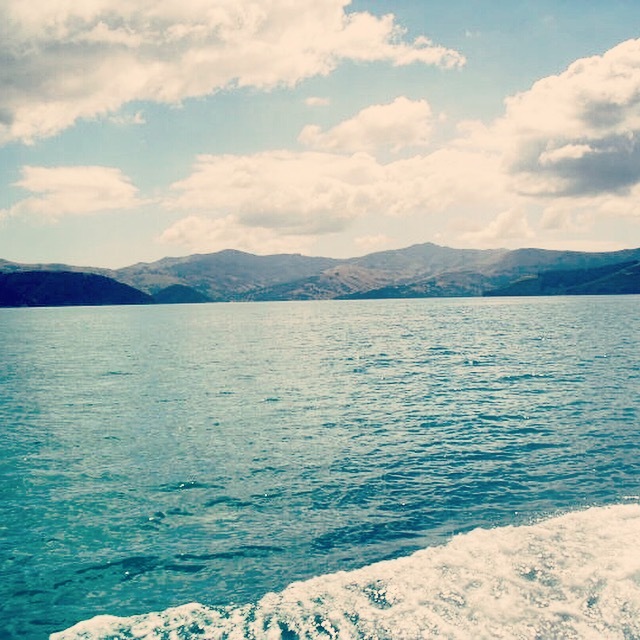 This picture was taken in Akaroa, New Zealand in 2010 when i was working for a cruise line. I spent the day with one of my best friends exploring somewhere new. I was happy. My life has always been about change. As a kid we moved a lot. Not just houses – which we did a great deal of – but around the country. I never completed Primary or Secondary in one School. The first time I saw an educational establishment through was my three years at Ballet school. Even that was a short period to which I always knew would be a stepping-stone to travel and continue my no-roots lifestyle. Since 2009 I have travelled – as I have mentioned before – With contracts ranging from 6 months to a year I have always known that my adventures had a timeframe. I always considered that living my life in blocks was the downside to this career. I am now realising that this was my favourite part. There is nothing more exciting that getting on a plane with 10 strangers and knowing you are going to work and live together for the next few months. You are going to see the best parts of these people both creatively and personally and you will also see the worst. You will then land in a place you may have never been before and start an exciting project secluded from the rest of your life. This can be a super intense yet rewarding experience. Last year I feared this challenge wasn’t enough for me. I wanted stability and a steady income, which is why I moved away from performing into my steady management job. The challenges I have now have been super rewarding and have made me learn so much. The security of knowing I have a consistent income until I choose to move on is comforting. So why is my anxiety sky high? I am realising that perhaps those habits of travelling and moving on are so ingrained in me that I wont be happy just staying in one place. On the flip side I moved away from travelling so much as I craved normality. Did I need to step back so that I could appreciate my old lifestyle for the blessing it was? Or will I spend my life uneasy and unsure about which path to take? I’m pretty sure it’s the latter. Right know I need to escape. I’m in the process of setting those wheels in motion. Watch this space. Previous Post The Call Centre Conundrum. Next Post All the Bubble Tea in China.